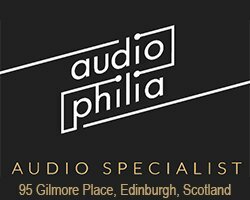 London based ‘boutique’ hifi dealer Sonata, is showcasing the high-end Goldmund Telos ‘Reference’ DAC/Headphone Amp at the Headroom Show on the 24th and 25th March 2017. 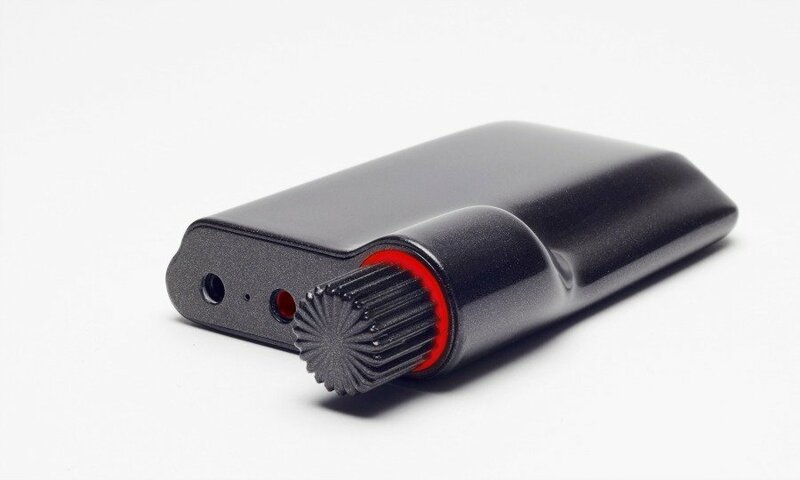 Goldmund has modified and improved their original Telos Headphone Amplifier Telos THA2. The new Telos THA2 model can still drive any headphone, even the least sensitive ones and adapt to any impedance. 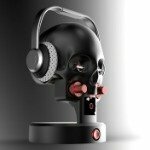 However, the new model now comes with a unique feature: the binaural encoding. This encoding uses DSP algorithms that transform standard recordings into binaural. Any normal audio track can benefit from this feature thanks to a simple switch on the front panel of the amplifier. Yvonne from Sonata went on to explain further: “In addition to a clear sense of depth, this feature greatly improves the natural balance between the instruments and provides a completely clear picture of the layout of the orchestra or band. The listening experience becomes much more deeply immersive and realistic with a less fatiguing and more spacious presentation. 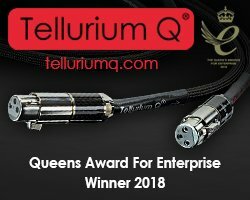 With extreme, time coherent performance, DSD over PCM capabilities, new binaural features and customisation possibilities, the THA2 will undoubtedly remain the reference in terms of headphone amplification for a very long time. The opportunity to hear the Goldmund THA2 is definitely something not to be missed by show-goers making their way over to Chiswick, West London. Renowned for their precision, Goldmund follow the manufacturing processes used by famous Swiss watchmakers. They insist on the absolute purity of the materials used, sourcing each element of their products from the most expert Swiss companies. Some of these specialist companies only work with a few selected clients such as Rolex, Patek Philippe and Goldmund. Sonata is delighted to be the sole UK distributor for Goldmund, representing their unique products and we’re excited to be introducing the brand at this year’s Headroom Show”. 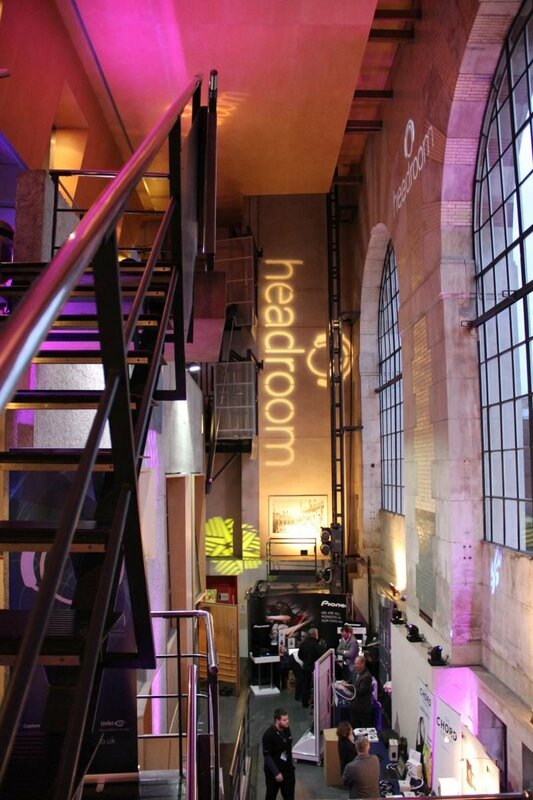 Find out more about Headroom 2017 and many other Hifi Shows and events worldwide on our Hifi Diary page.